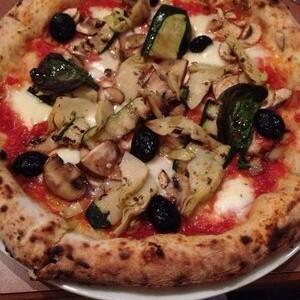 The ancient Neapolitan tradition to your table. Let yourself be carried away by our selection of Italian music. 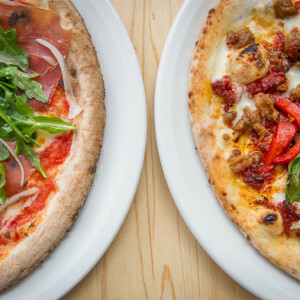 Napoli Centrale nominated best pizzeria and wine bar in Toronto. 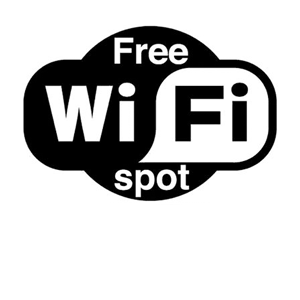 Free WiFi connection availabile for our customers.